Headquartered in Denmark and founded in 1973, ProDesign brings the essential spirit of Danish design and lifestyle values to the global eyewear market. ProDesign is well aware that Danish design is admired for its clean and simple lines, consistent high quality and unique ability to combine lightness of form with functional strength. 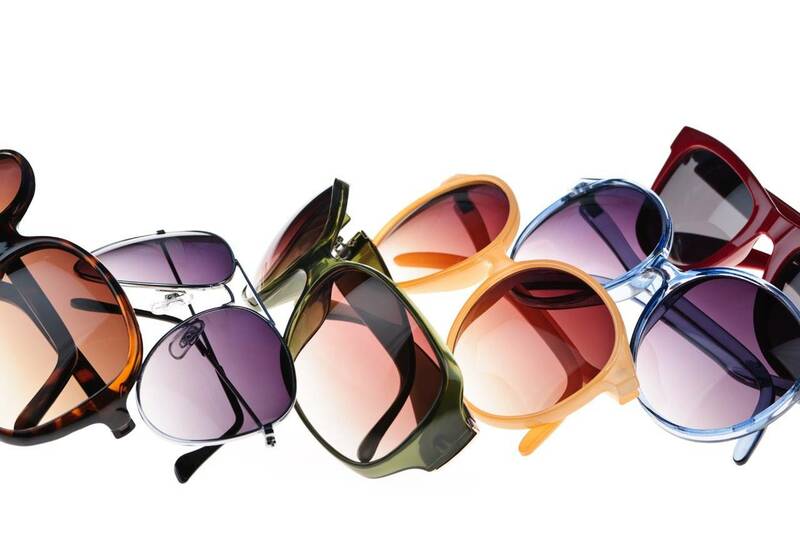 ProDesign embodies these elements in its eyewear collections to create a look and appeal which is unmistakably Danish. Prodesign Denmark consistently produces fresh, funky styles that distinguish wearers with their style. Visit the Prodesign Denmark website.